2017 is History. 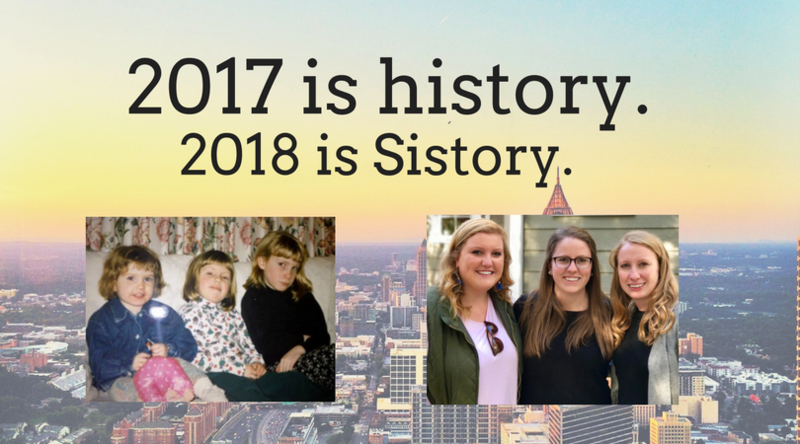 2018 is Sistory. 2017! What a doozy, am I right? We’re so glad to have had your readership this year, following us through the twisted trails of the past (and the present. Yikes). 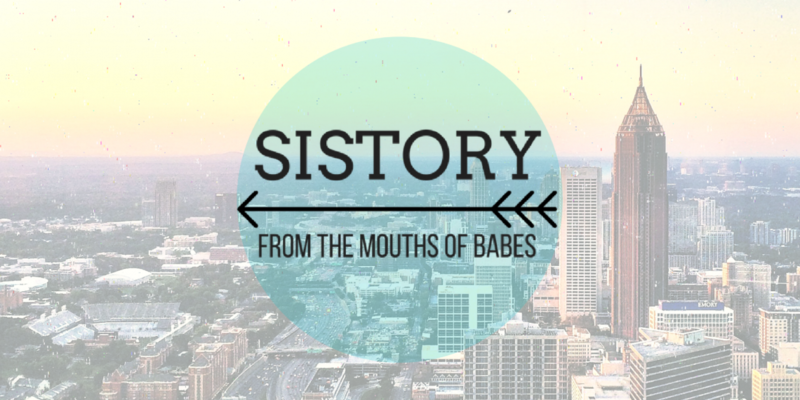 Here at Sistory, we had a great year, and our loyal email subscribers are a big part of that. You keep us going with your encouraging words, sharing on social media and pretending like you’ve read the whole post when you see us in person. This year, we aimed for a bigger focus on stories about women and people of color. We looked at the history of Black History Month and Pride parades, and the painfully recent past of school segregation. We told the story of lady homesteaders and Congresswomen. We added some fresh faces to our #SquadGoals series: Qiu Jin, Chinese feminist leader; Hedy Lamarr, engineering nerd; and Canada’s Famous Five, making a case for more monuments of women. We delved into podcasting with our interview of historian Olivia Brown on Jewish-Southern foodways, and into digital mapping with a look at female bootleggers during Prohibition. The series “Bridge-It Jones’ Diary” examined weird stories behind several historical bridges (Brooklyn, Harvard, Waterloo) and no, it wasn’t even boring! We discovered a jugtown in our backyard. We got to know some of our United States presidents a bit better, too: did you know that Abraham Lincoln looked like a crypt-keeper before he shaved his beard? Or that Harry Truman had an absolutely monstrous mother-in-law? Or that FDR’s kid gave him serious attitude? Or that Jimmy Carter is basically a doppelganger to our aging family dog, Jack? Or that Andrew Jackson was the worrrrrst, even in 2017 terms? (Okay, you probably knew that one). We remembered back to worse times: when birth control was illegal; when the USA ran out of toilet paper; and the pre-gin and tonic era (when Empire was more than just a must-watch TV drama on FOX). Finally, we found a new way to state our claim that “THE PAST IS FEMALE, TOO” – we put it on a t-shirt. Thanks to the many people who bought one and are wearing it proudly! (You can still get one for only $5). We’re looking forward to keepin’ on keepin’ on in 2018. You may hear from us less frequently than each week, but we’ll do our best to bring you MORE stories, MORE women and MORE sisterly banter. Tell your friends to subscribe!